Do you have a large volume of mail you need to have sent, but you’re dreading the cost of postage? Seaboard Graphics can help you send your First Class and advertising mail out simply and cost effectively. When you rely on us to help you with your presort and bulk mailing needs, we’ll not only help you save money on postage, but we’ll help you save on labor and return mailings as well. 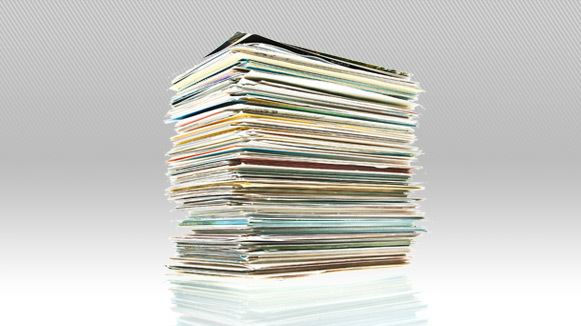 We’ll take care of the addressing, envelope stuffing and sorting for you, as well as making sure that your database is up-to-date and free of duplicate addresses. All of these services come together to help you efficiently and cost effectively get your direct mail out and in front of customers quickly. 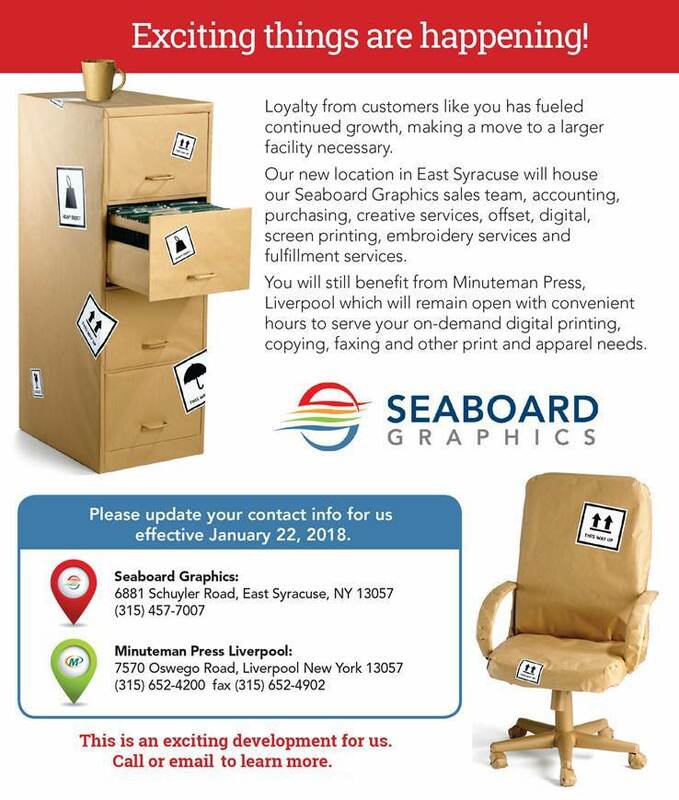 Let Seaboard Graphics help you get your presorted and bulk direct mail out easily – just fill out this convenient contact form or give us a call at 800.721.1663, and we’ll be glad to assist you.